Wouldn't one of these make a fantastic Father's Day gift??? How about an art print of your kids to give to their grandfather? Check out these perfect teachers' gifts! 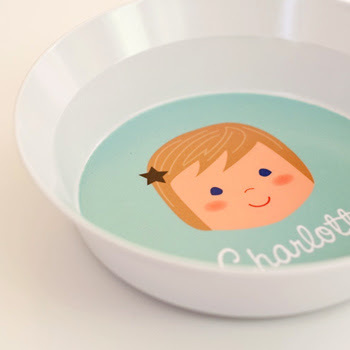 And seriously, personalized plates & bowls???? 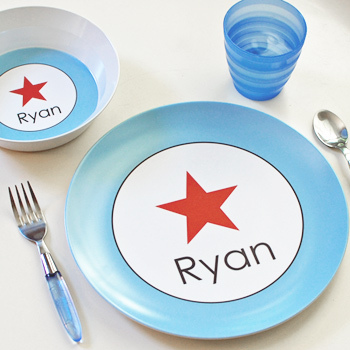 AND, Sara just introduced the personalized placemats...how awesome! You have until midnight May 31 to enter...the winner will be chosen by random.org and will be announced June 1, 2011. I'm a follower of Midwestern Sewing Girl. Love Sara's stuff! I'm one of your fabulous followers. I'm a follower! Thanks for offering the chance!! The flashcard style prints are so cute!! Wow, such a great shop!!! My favorite? . . . If I HAVE to pick just one, I might go with the personalized name print, which I'd love to put up in Forrest's bedroom! It is so cute! I am a follower, loving sarah + abraham! I would love the "Kids at Play, girl" print for my daughter Aliana's bedroom! 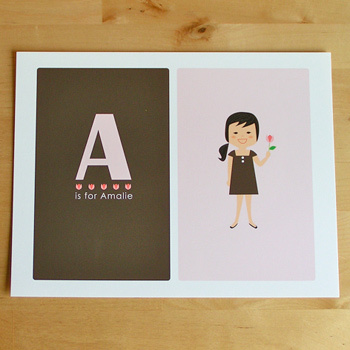 I'd order a Personalized Silhouette Print from her lovely shop! blogger thinks that I am anonymous....but it's elizabeth. what is going on these days? i have three summer birthdays that all need cute invites that i haven't even thought about! I follow Midwestern Sewing Girl. 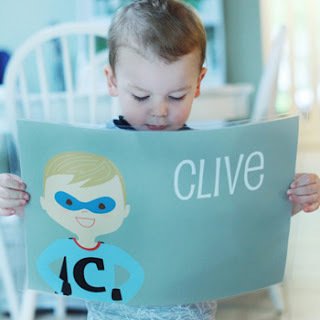 I loooooove the olliegraphic name print, color blocks. So so cute! I love the print with scalloped border for two kids! I would love a silhouette print with my 7 kiddos... I wonder if she could do that!? I would sooo so so love to win! I am a follower! Thanks for the chance! kids at play print, 2 kids would probably be my pick...gah! get a load of those darling pillows! What an adorable shop! it's so hard to choose, but I would probably go with the Silhouette print. Thanks for the opportunity! I think I would order the kids at play silhouette print with Owen & Wyatt, but it's all so cute! 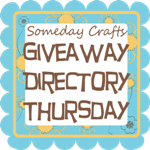 I shared about this totally great giveaway on my blog! I love her personalized family note cards :) Too cute!! 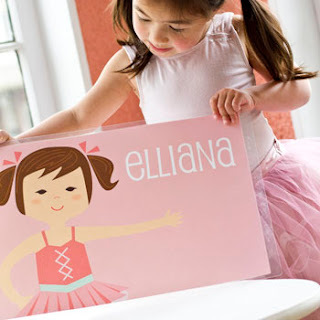 I love everything in Sara's shop but I think I would order a Kids at Play art print for my new granddaughter with her and her big sister's names on it. OK I can finally comment and I totally want to win. I have all summer birthdays and I need some invitations!!!! I like the print with scalloped border, 3+ kids! I would get the kids at play print 2 kids :) Everything in her shop is adorable!